One of the finest defensive tackles ever to play at Michigan. 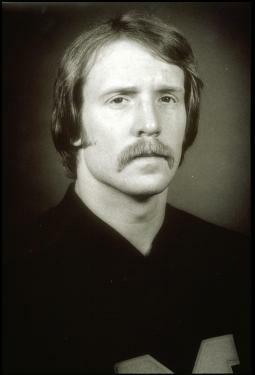 Gallagher was named All-American in 1973 and sophomore All-American in 1971. As co-captain of the 1973 Wolverines, Gallagher was also selected to the All-Big Ten team, twice to the All-Big Ten Academic squad, and was also a recipient of a National Football Foundation and Hall of Fame post-graduate scholarship.